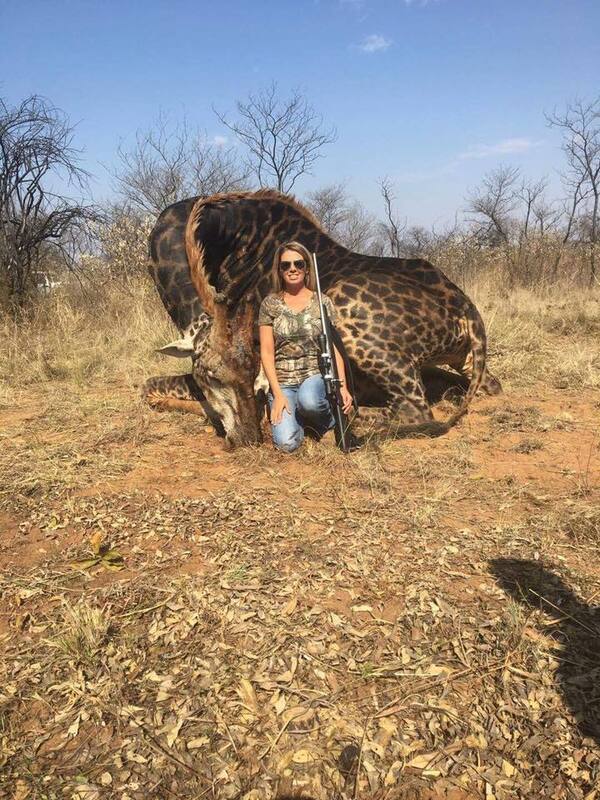 Letters to the Editor: AMERICAN WOMAN SHOOTS A RARE BLACK GIRAFFE! An american comes to Africa and shoot down a very rare black giraffe courtesy of South Africa stupidity. Her name is Tess Thompson Talley. Please share. Source Twitter. This kind of people makes sometimes be ashamed of being a human.